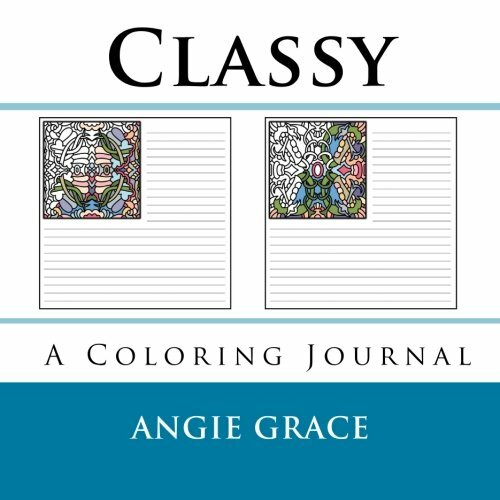 Write and color! 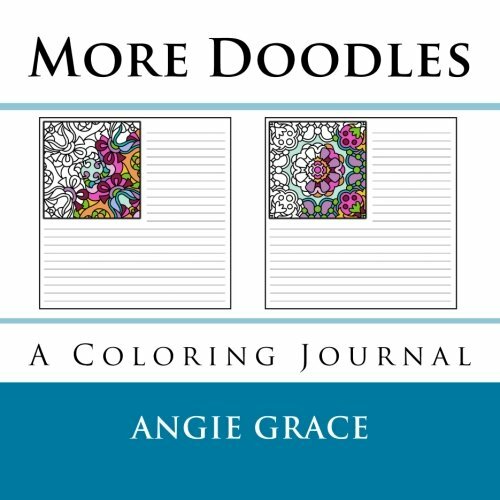 Pattern artist Angie Grace brings you a unique and whimsical journal book featuring 50 more of the individual design motifs from Faith (Angie’s Patterns Volume 6.) 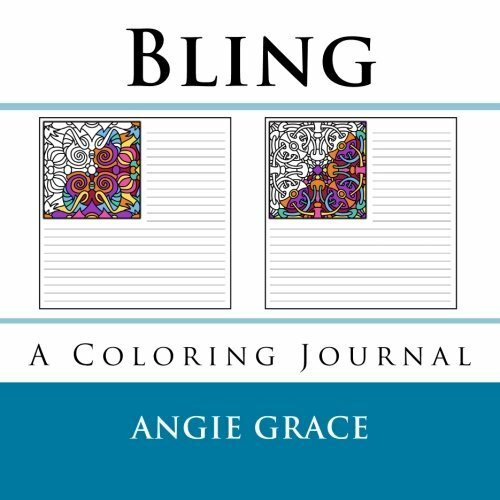 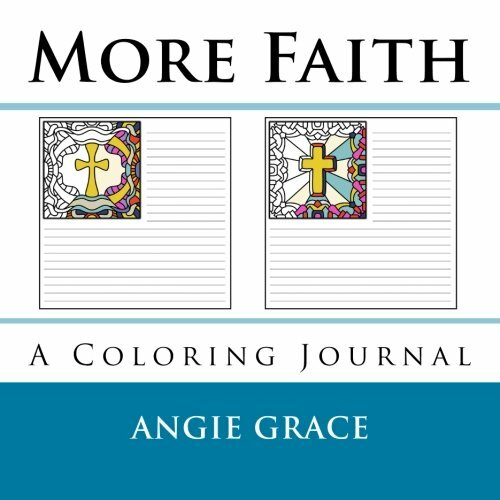 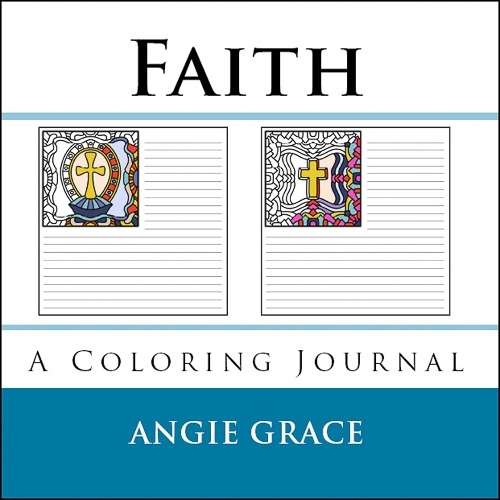 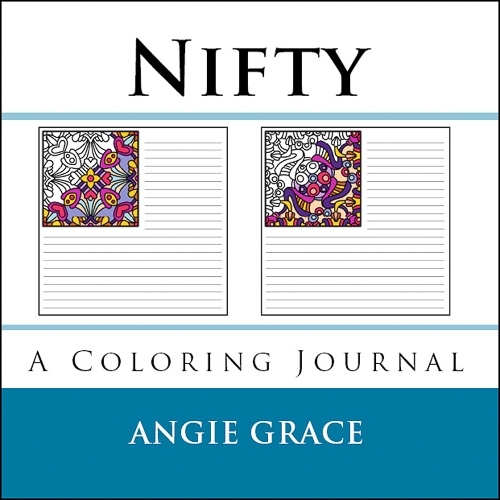 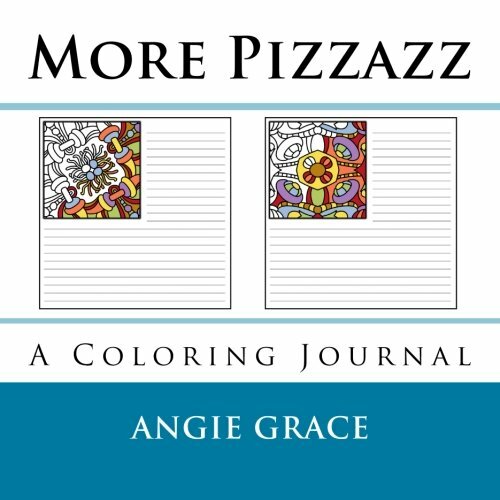 In this book you’ll find crosses, crosses and even more crosses to color and plenty of room to jot down your thoughts, ideas, dreams and memories.